Is your home or office contaminated by the sewage spill? Are you unable to clean the mess? Do you look for the solution to come out of this nuisance? If yes, then do not look further instead of contacting Clean Air Houston Pro in Houston, TX. 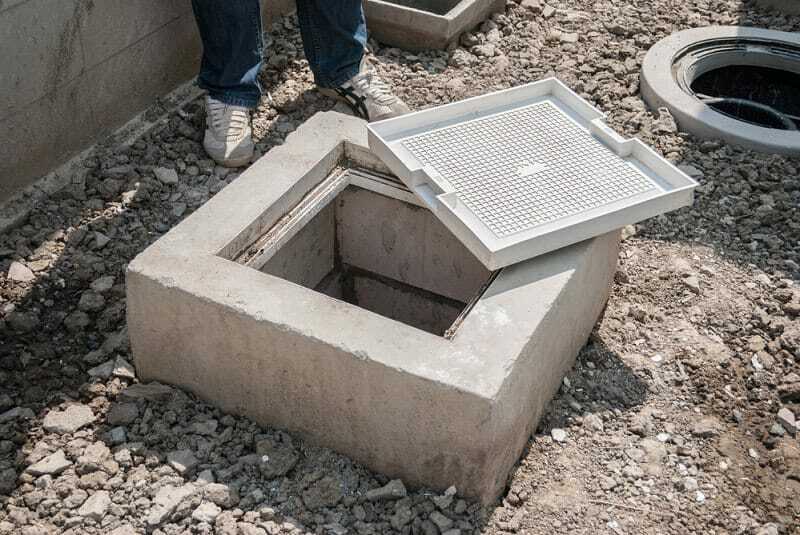 Sometimes, backed up sewage and overflowing toilets can be caused by the clogged drain, natural disaster, or flooding. If your sewer system is backed up, it can release polluted water and waste into your home or office space. This can be dangerous to your health and even cause some extensive structural damage to your property and plumbing system. If you want to avoid all these troubles, then hire our sewage cleanup service because we offer effective and fast sewage cleanup service to make your property sanitary, dry, and looking fresh. Our company has a team of highly trained professionals who have extensive knowledge and experience in handling everything properly. Additionally, all our professionals are easily accessible and they answer all your questions in a friendly manner. You will also enjoy numerous benefits from getting sewage cleanup service from us. When the sewage backup occurs at your office or home, contact our help immediately without any hesitations. We are always there to help you because we know the nuisance and trouble of sewage waste. The smell of the sewage waste alone makes your property unlivable and the damage can extremely harmful to your health as it contains a slew of viruses and bacteria. This could make you and your family sick. This could also affect your water and put you at the high risk of tetanus, hepatitis, and other illnesses. Because of these difficulties, you cannot able to tackle this job alone without any assistance. You will surely need the help of sewage cleanup professionals who have enough training and equipment to fix the problem. They will do all necessary steps to protect your property from further damage. Our cleaning team will clean up the mess, eliminate odor, prevent mold, and sanitize the damaged area. What happens when you call our sewage cleanup service? At Houston, TX, we provide sewage cleanup service for both residential and commercial clients. When the clients call us, we will offer them with the free consultation to answer their questions. We will explain you about the cleanup options and assists you understand how we can help and what to expect from us. Since our team is certified and professionally trained by IAQA and IICRC, we know how to render excellent cleanup service. Thus, you will get your life back as quickly as possible. Our team can mobilize fast and we are available 24x7 so that you can seek our assistance whenever you need. When you search online for the sewage cleanup service, you will end up at the huge list of companies, which offering cleanup service. However, not all provide the quality and affordable service. If you search well and consider certain aspects, you will engage with the right one. Now, you can ask us why you have to choose us instead of others. Below-mentioned are the reasons to choose our service. Certified and trained experts – Cleaning sewage backup is definitely hard because it requires proper training, skills, and equipment to remove it properly without any hassles. Thus, we created a dedicated cleaning team with certified and trained members. They always provide you with excellent cleaning service. Satisfaction guaranteed – Unlike others, we promised you that your satisfaction level would be guaranteed with our effective cleaning service. We always used to do things according to needs and demands. Additionally, you can avail our service at a nominal price. Availability 24x7 – You can access our service anytime whenever you need our help. Yes, it is possible because we are available for 24x7 throughout the year. Thus, you do not need to look at others to get the service. Do you require professional sewage cleaning service because of the failing septic tank, overflowing toilet, or backed up sewer system? Why are you still waiting? Call our company in Houston, TX now to schedule an appointment.